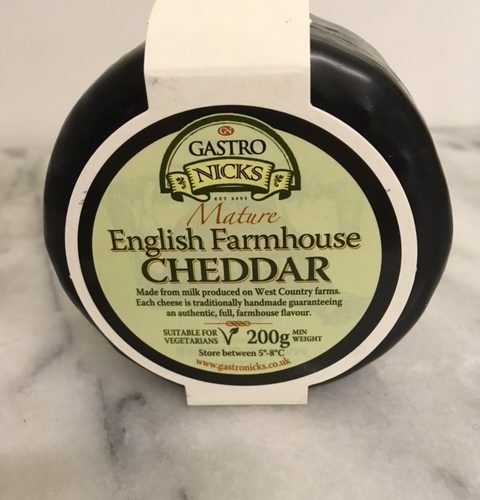 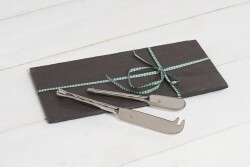 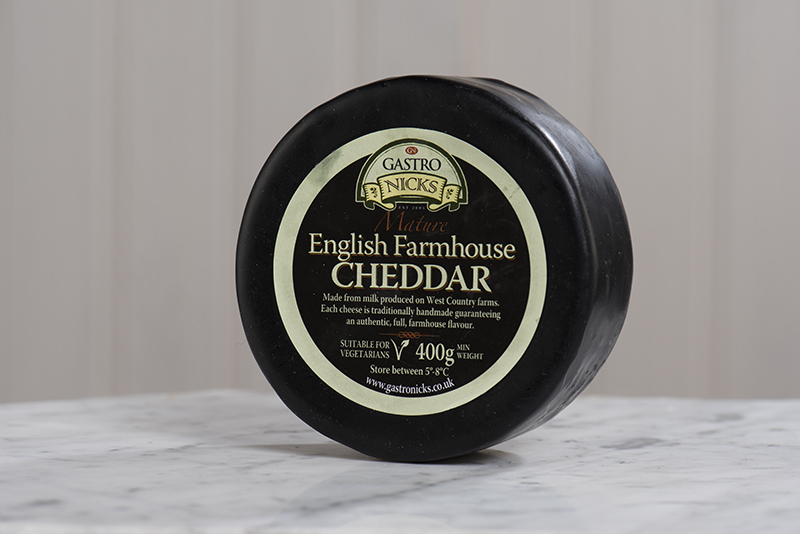 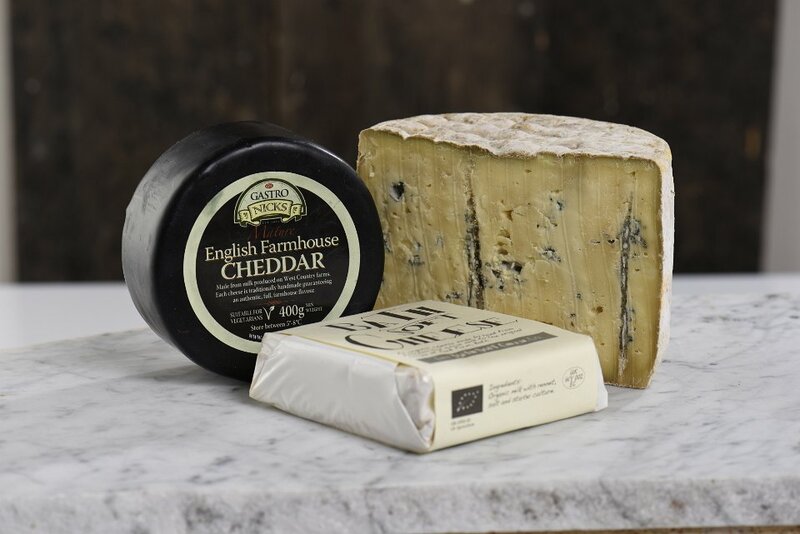 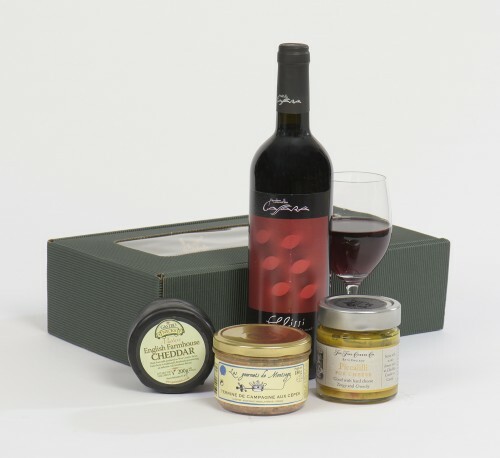 The much loved creamy Somerset Farmhouse Cheddar encased in black wax. 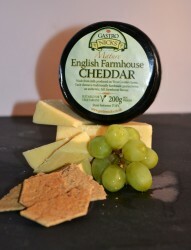 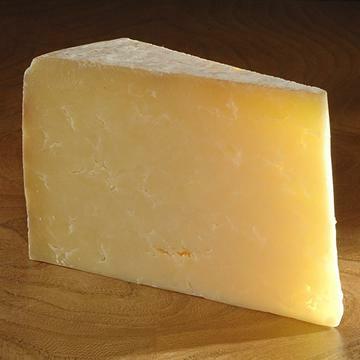 Always popular and a wonderful creamy Farmhouse Somerset Cheddar with excellent after taste. Made from pasteurised cow’s milk at Maryland Farm in Ditcheat, Somerset. 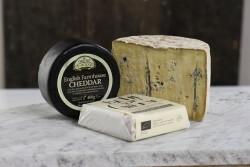 Barber’s is the oldest cheesemaker in the UK with 180 years of experience. Smaller 200 g truckles available in the months leading up to Christmas only.